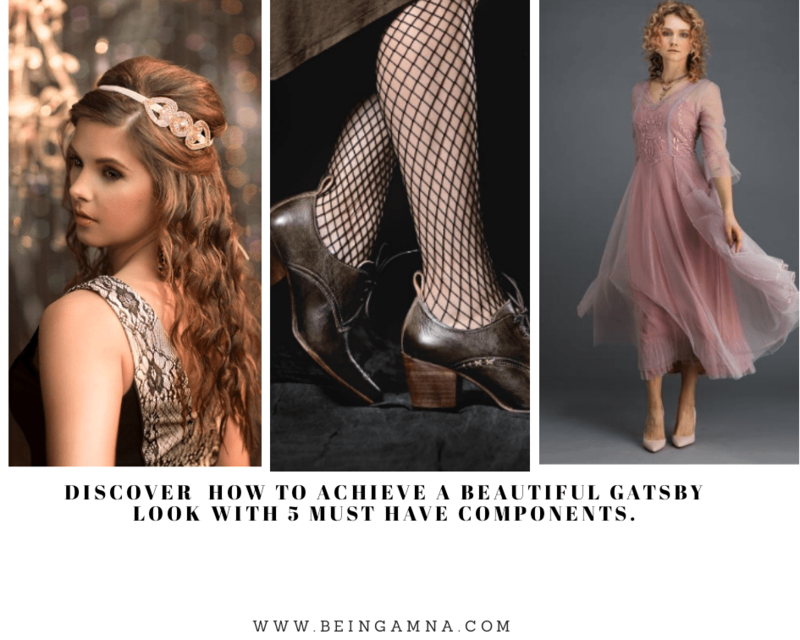 Discover how to achieve a beautiful Gatsby look with 5 must have components. 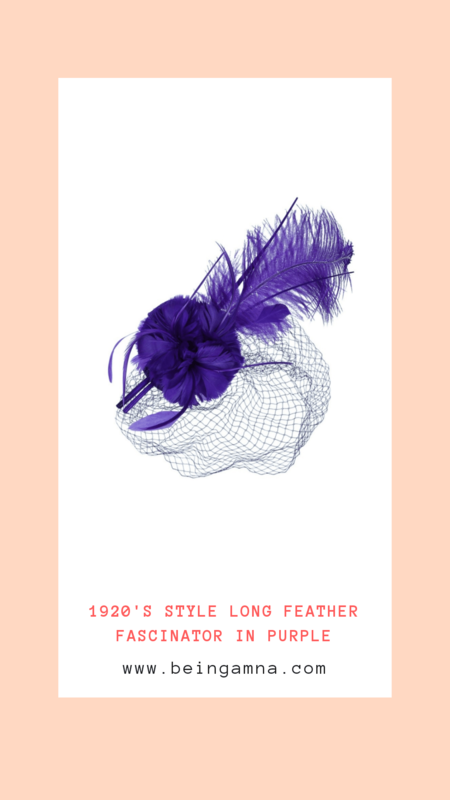 The 1920s was perhaps the most fashion forward decade in history, and “The Great Gatsby” perfectly embodies the excitement and stylish nature of the Roaring Twenties. 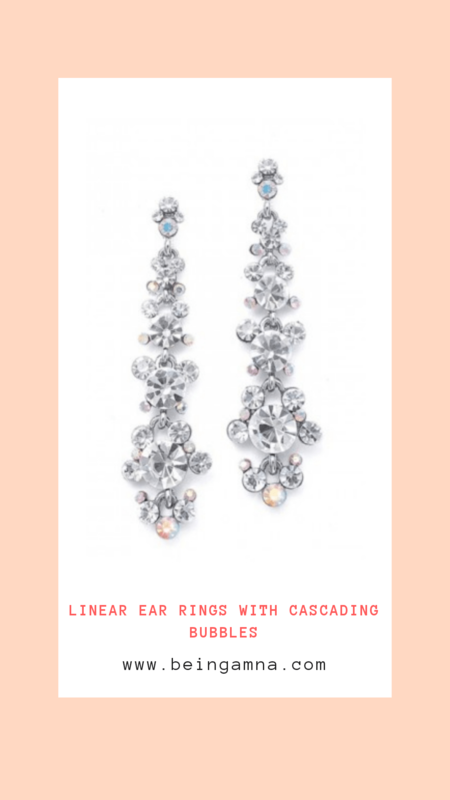 If you want to achieve a beautiful Gatsby look, these 5 components are a must have. 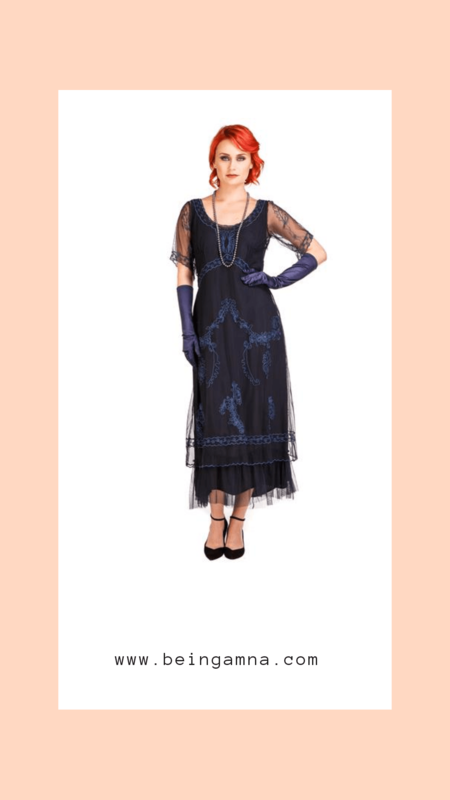 Dresses from the 1920s are still as fun and flirty as they were when they first appeared on the scene. While dresses during this decade were “short” by Victorian standards, historically they had more of what we would currently consider a midi-length, and typically fell below the knee. 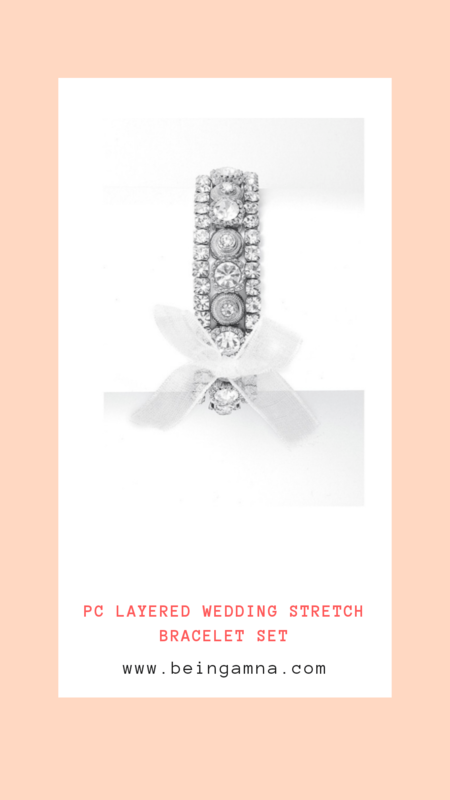 To find the perfect dress for that signature Gatsby look, find a beautifully beaded, sheath style gown with an Art Deco inspired pattern. While the perfect pair of heels will enhance your Gatsby look, don’t go overboard. While a little lift is a necessity for an ultra feminine, 1920s inspired look, sky-high stilettos were not what flappers wore. 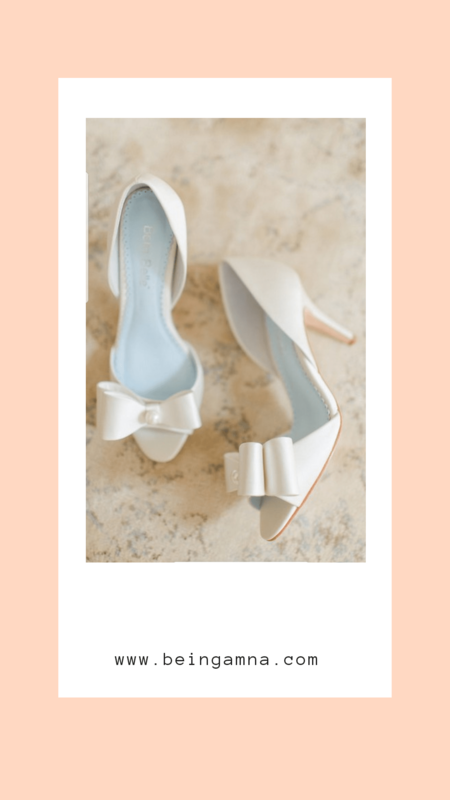 A strappy, Art Deco inspired sandal with a feminine T-strap and slight heel will add visual interest to any outfit and ensure you are ready for an exciting night out. Accessories are a must when it comes to styles from this era. 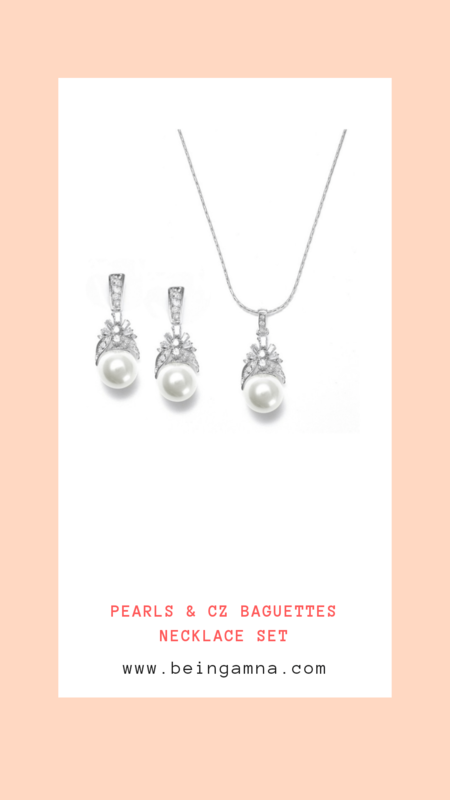 Flappers were often draped in pearls, so don’t be afraid to pile them on. 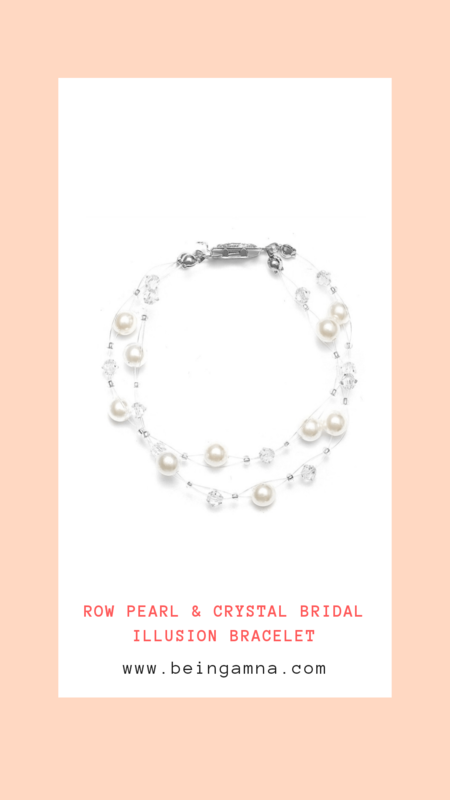 Style icons during this decade often wore multiple strands of pearls for an incredibly decadent look, while others wore a single, long strand of pearls for added movement. 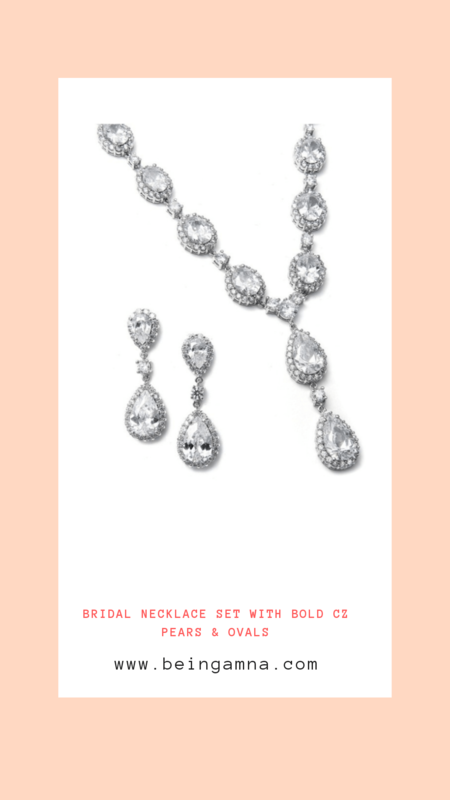 To add a little sparkle, find a jeweled Art Deco style necklace or pair of earrings for an upscale take on this trend. 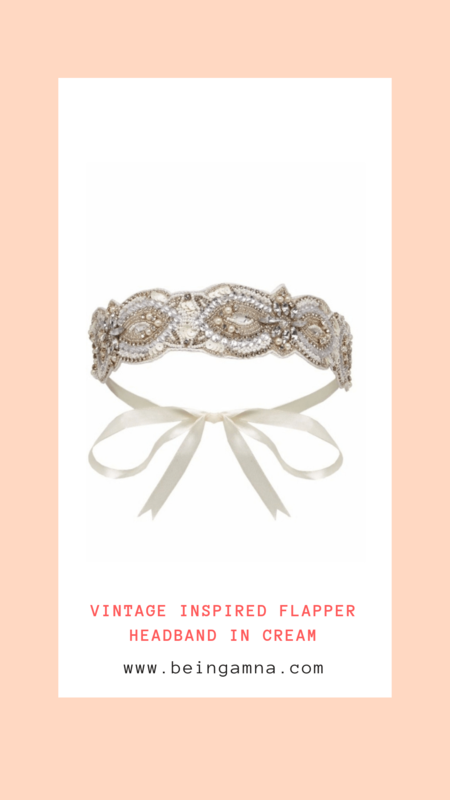 Just like jewelry, hair accessories are a must have when it comes to creating a look that is reminiscent of “The Great Gatsby.” A glittering band encircling your hair is the perfect way to capture signature Gatsby style. Whatever you do, don’t be afraid of going over-the-top. The more feathers, gems, or details, the better. Women in the 1920s were cutting their hair short for the first time in history. 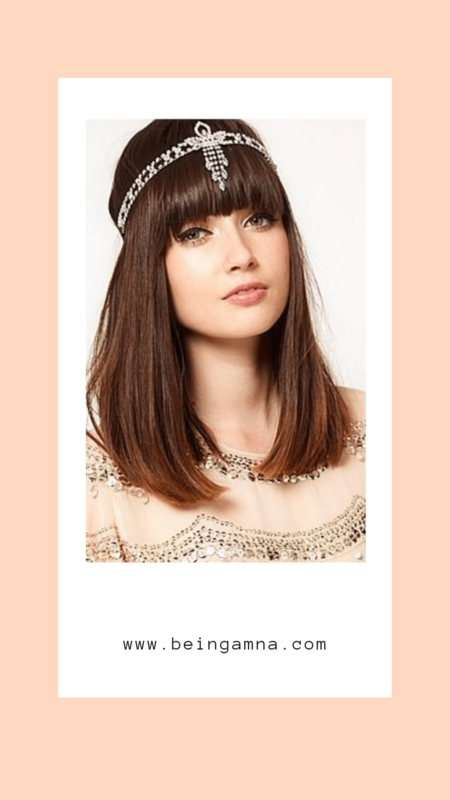 It’s for this reason that nothing gives you a Gatsby look quite like a cute, cropped haircut. If you aren’t ready to fully commit to short hair, a faux bob is the perfect updo. Or, create sleek finger waves for a long haired look that still channels the look of the Roaring Twenties. 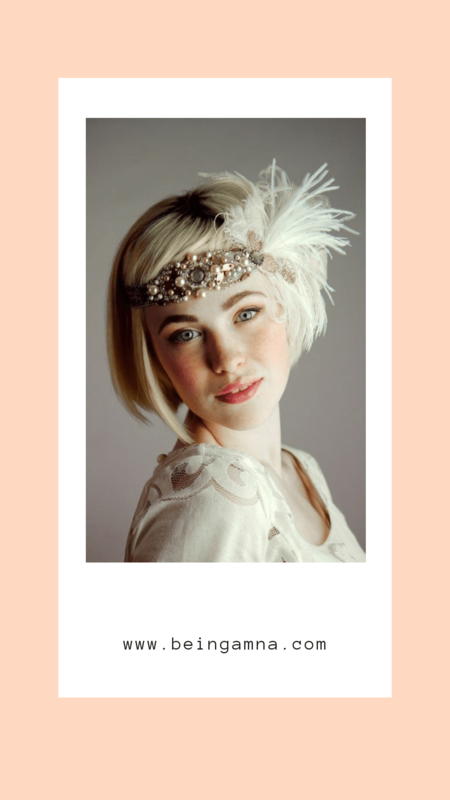 8 Comments to Discover how to achieve a beautiful Gatsby look with 5 must have components. 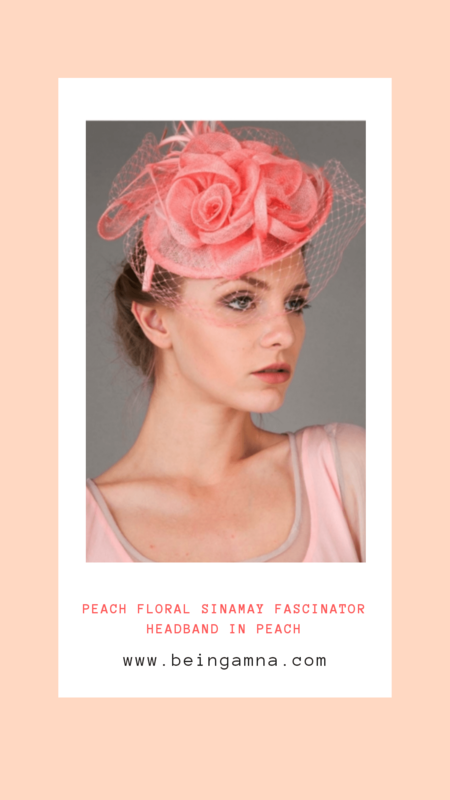 These are all beautiful looks..I like dresses, jewellery, accessories and fascinators suggestions from you. Great post! What a classy look it has been created. I love the Victorian look a lot and these are fantabulous. Head bands and these pretty footwear add the magic to overall look. There is something quite special about vintage dressing that attracts me. You just reminded me with your post. Wow!! 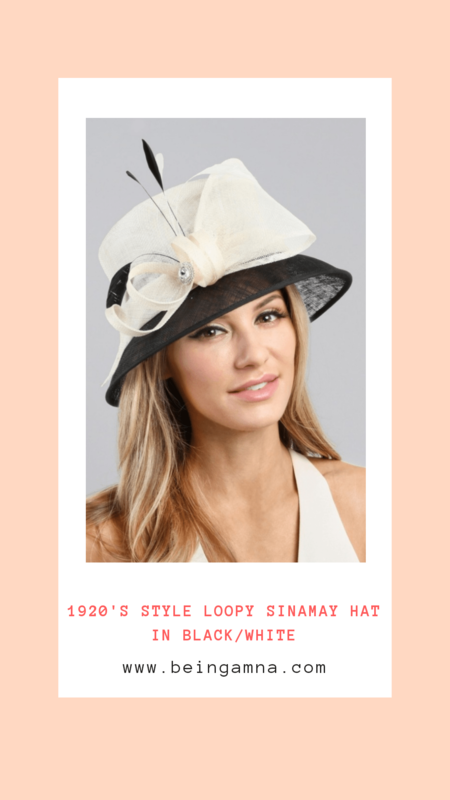 Lovely information .this makes my upcoming shopping even more easier to get that Gatsby look ….Thank you for sharing it .